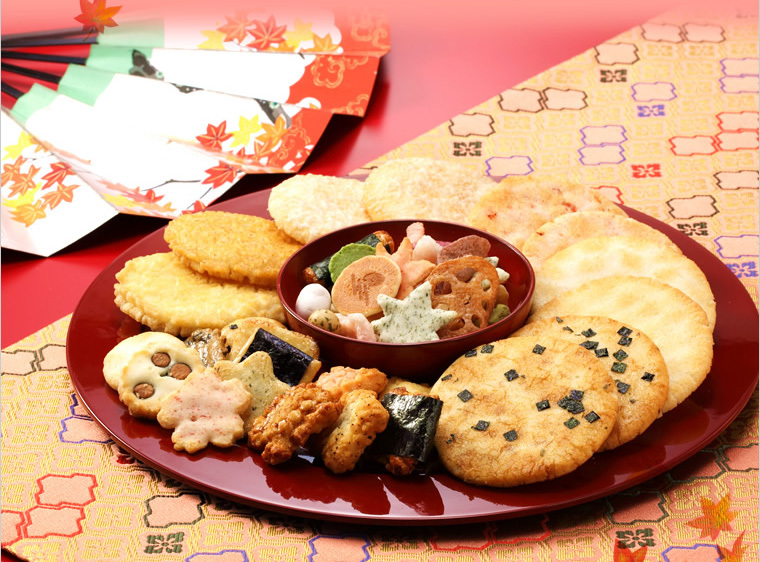 It is like a jewel box of the Japanese sweets “Fukiyose”.The combination of various kinds of assorted confections is called “Fukiyose”. 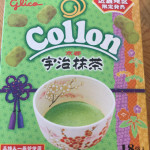 This confectionery resembles the state that colorful leaves were collected in one place by wind. 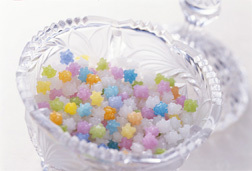 They are beautiful in a visual sense and can keep good at normal temperature, so it is popular as a Japanese souvenir sweet. 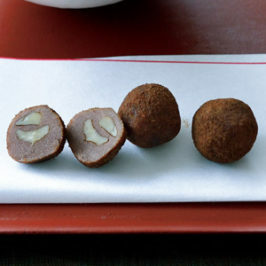 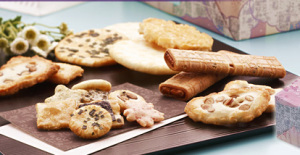 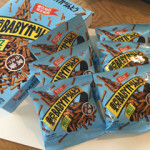 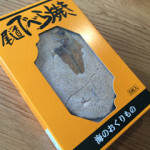 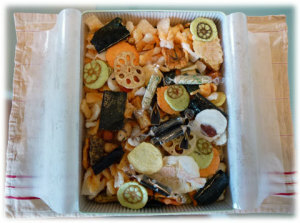 Both the taste and the form are full of variety, higashi or rakugan (dry Japanese sweet), konpeito (toffee), rice cracker, okaki (kaki-mochi) and so on. 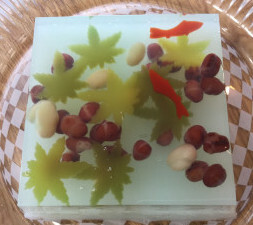 We show you some popular Fukiyose-sweets. 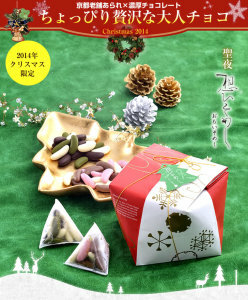 These products are in the high rank by the ranking of the wagashi’s souvenir in a magazine. 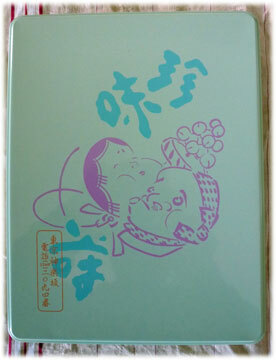 We can only sell only few numbers daily as it is a manual work. 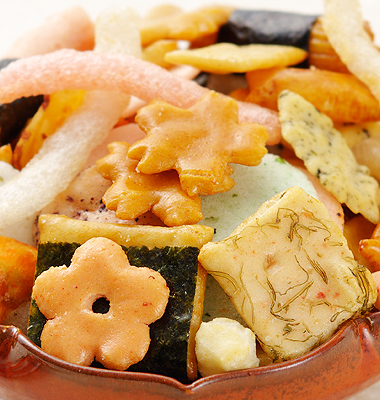 Need reservations. 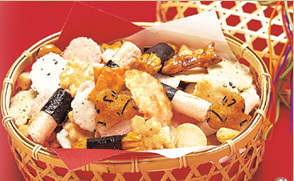 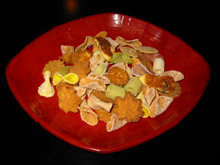 They are an assort of the delicious dainty bits with more than 50 kinds from various parts of Japan. 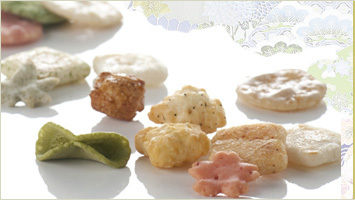 Traditional shop specialized in Arare (cubic rice crackers) from Kyoto Gion. 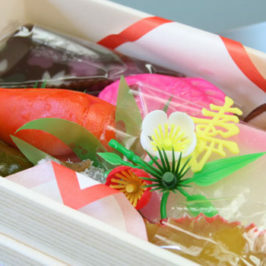 They contain carefully selected materials as green string lettuce, citron,seaweed and so on. 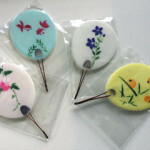 Colorful gorgeousness is popular. 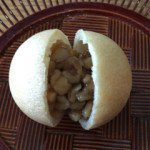 Cute small form, the Arare in size for eating at a mouthful is popular.The sweets which featured the theme of a love story. 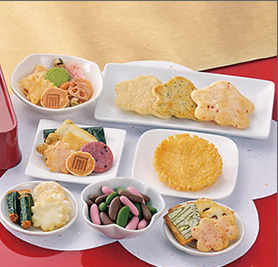 You can conveniently choose your favorite mixture from various products. 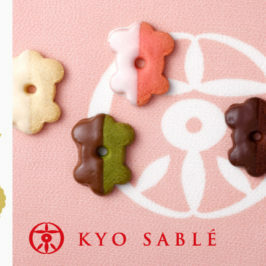 It is a stylish Japanese confectionery which is harmonized with a tradition and modishness. 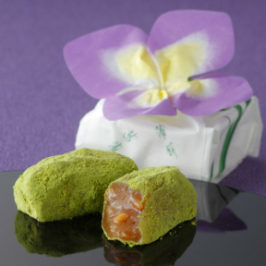 There are some original wagashi’s products with citron taste, white caramel bitter taste and the winter white chocolate Arare. 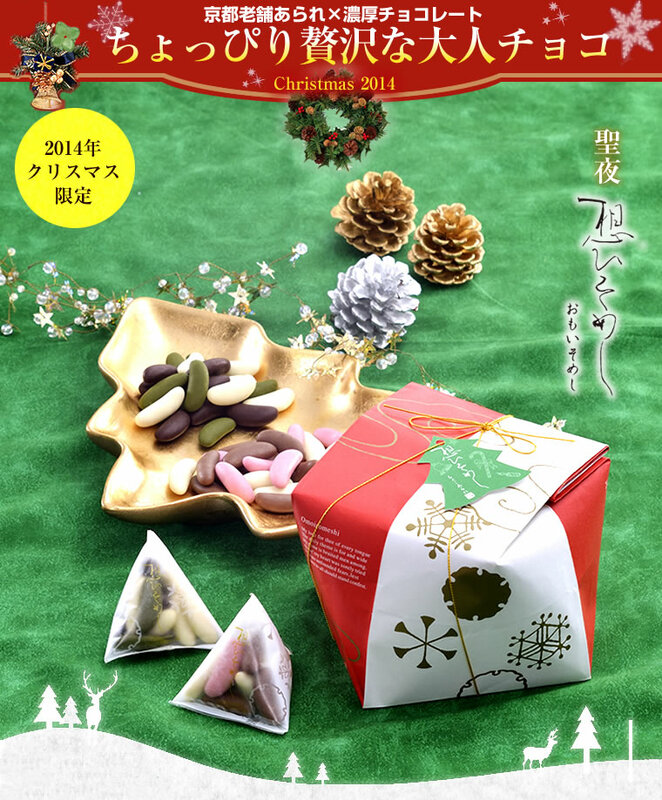 The Christmas-limited product is popular, too.